madgescottspirituals | Storytelling. Folk History, Art on an international scale. 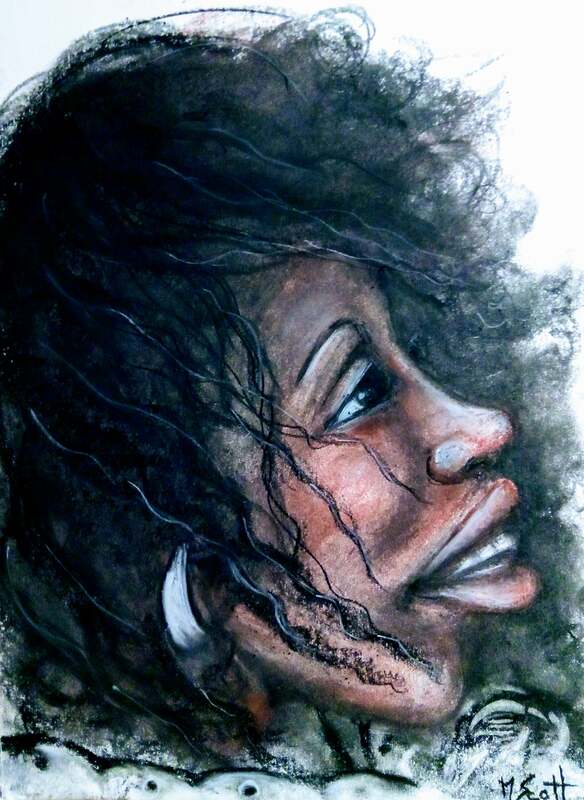 “Windswept II” Red, white chalk, charcoal~Madge Scott.